Helping middle market companies and their owners accrete wealth. Our success is easily measured at the end of every calendar year whereby an owner can compare their combined business, personal and family balance sheets with and without us. We have been able to save some of the largest family offices, real estate companies, manufacturers, farmers, nursing homes and professional service firms millions. 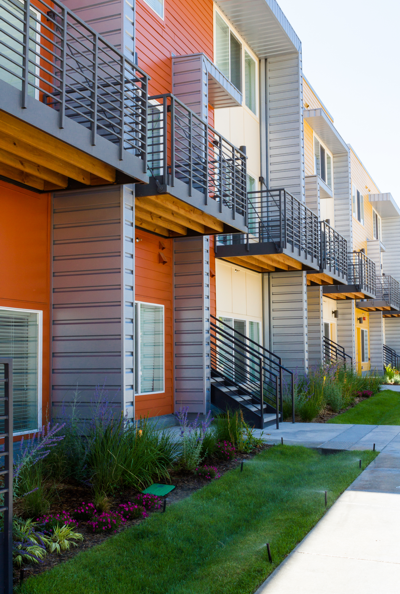 For owners and operators of multifamily, student housing, senior housing, and single family homes, we combined our risk management expertise with the highly lucrative resident liability insurance space. Our Resident Liability Insurance Programs will increase net operating income, increase portfolio value, and protect your property against accidental tenant damage. We also help companies with large self-insured risk fund and finance these liabilities utilizing well established Captive Insurance transactions. These include but are not limited to items such as deductibles, exclusions, construction defect, product liability, supply chain, earthquake, wind and weather, reputational risk, credit risk, legal defense, cyber, EPLI, D&O, etc. Many of our prospective clients have already identified such liabilities and their accountants and CFOs have already taken the hit for book / financial statement purposes. We have developed very safe programs to be able to assist clients in financially funding for such book items. Other companies have failed to book basic liabilities for items mentioned above. In those cases, we work with our underwriters and actuaries to help identify and quantify those liabilities ultimately allowing the company to efficiently fund for those liabilities. Why the POPIC group of companies? We are one of the top 10 captive managers in the world. We are composed of an eclectic group of professionals that take a consultative approach to every new client as well as our renewing clients. We are made up of CPA’s, attorneys, insurance and underwriting professionals with over 100 years of combined experience. Our founders and executive team all come from large firms that are accustomed to advising the “C” suite. We have been selected by one of the largest publicly traded brokers to provide services for their middle market captives. We are one of only a few captive managers in the country on an approved list for one of the largest banks in the country. This is indicative of the “middle of the box” approach we take in structuring and operating our programs as well as the expected economics, profitability and durability of our programs.